September marks National Childhood Cancer Awareness Month and each year, OXO supports Cookies for Kids Cancer with a Bake a Difference blogathon. OXO will donate $100 to Cookies for Kids’ Cancer (up to $100,000) for each blogger post shared for this important cause. 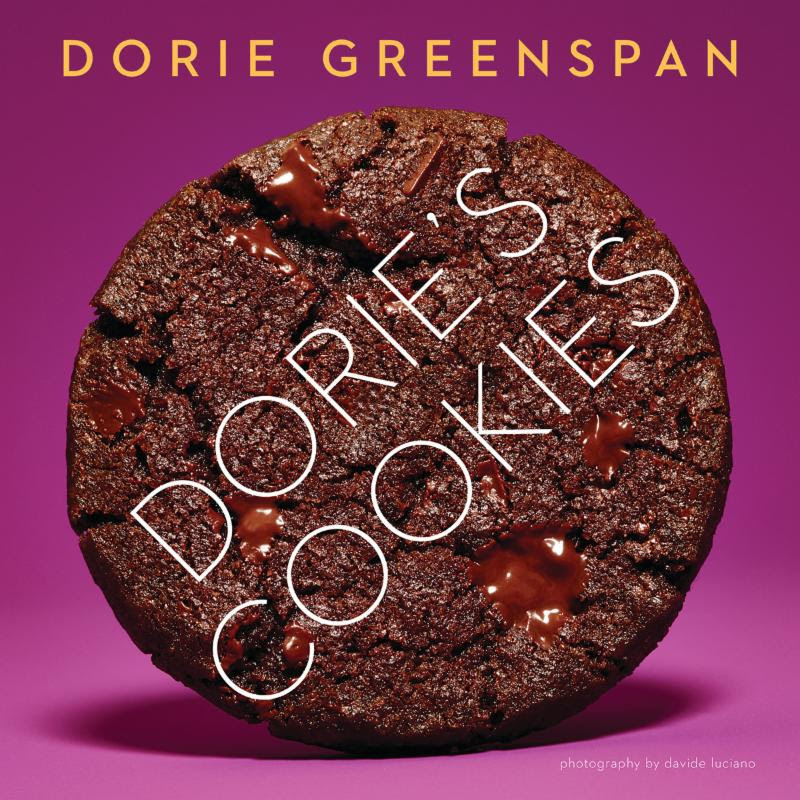 This year, in honor of the publication of Dorie Greenspan’s new cookbook, Dorie’s Cookies, OXO is giving bloggers like me a chance to preview one of the recipes from the book and to test out with some cool OXO products. 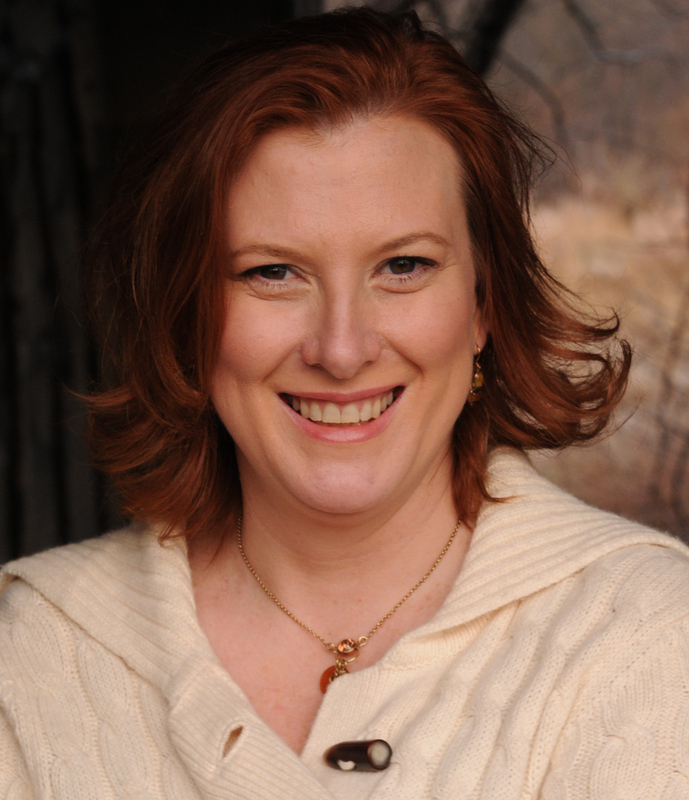 I am so happy to have been chosen to make the Dorie’s Double-Ginger Molasses cookies. Gingersnaps and Molasses cookies are among my favorite cookies to make each Fall. As soon as the air turns crisp, and the leaves start to change, I make my way to the kitchen to bake. Ginger and molasses embody the very essence of Fall, spicy warmth and comfort. With a double dose of ginger, ground and crystallized, these flavorful cookies are wonderfully chewy and delicious. They also keep very well. Which is great if you want to give some away, or you can keep them for yourself and just know they will last several days. With a light to guide you, OXO On Illuminating Digital Hand Mixer includes intuitive digital controls to steadily increase or decrease speed.When you’re finished, the on-board beater clip, wrap-and-secure cord, and flat, stable base allow for compact, upright storage. Using OXO’s Medium Silicone Spatula is an easy way to scrape the bowls clean! For easy scooping and consistent shaping, the Medium Cookie Scoop soft grip absorbs pressure while you squeeze to smoothly release your cookie dough. It helps you make perfect balls of dough. These cookies are actually baked in a muffin tin and yields a crispy and chewy, muffin like cookie. We used OXO’s Non-Stick Pro 12 Cup Muffin Pan. It is made with a ceramic-reinforced, two-layer, commercial-grade coating that provides ultimate non-stick release and is scratch-, stain-, corrosion- and abrasion-resistant. It’s unique micro-textured pattern ensures even baking. I have my friend Christine Beck, who is, like me, a Paris part-timer, to thank for this recipe. The cookies belong to the chewy-molasses-cookie family, but they have so much flavor and so many surprises that they transcend the familiar. For starters, there’s both crystallized ginger and powdered ginger, lots of chopped dark chocolate and an optional bit of instant espresso too, which I tacked onto the recipe because I’m an incorrigible tinkerer. I also tinkered with the way these are baked. Classic molasses cookies are scooped, molded into balls, rolled in sugar and then pressed with a fork before baking, and you can make these cookies that way. Or you can do what I do: Mold them in muffin tins, which turn out more uniformly shaped cookies that teeter on the brink of becoming gingerbread cakes. A word on crystallized ginger: Crystallized, or candied, ginger is sliced fresh ginger that is cooked in syrup, dredged in sugar and dried. You can usually find it in the supermarket alongside other dried fruits or in the spice section. If the ginger isn’t moist and pliable, steam it before using: Put it in a strainer over a saucepan of simmering water, cover and let warm and soften for about 5 minutes; pat dry, chop and use. If you can’t find crystallized ginger, you can omit it or mix 2 tablespoons minced fresh ginger with 2 teaspoons sugar and let stand for about 10 minutes, until the ginger is syrupy. Whisk the flour, cocoa, espresso (if using), spices, baking soda and salt together. Working with a stand mixer fitted with the paddle attachment, or in a large bowl with a hand mixer, beat the butter and both sugars together on medium-low speed for about 3 minutes, scraping the bowl as needed, until fully blended. Add the yolk and beat for 1 minute, then add the molasses and vanilla, beating until smooth. Turn off the mixer, add the dry ingredients all at once and pulse the mixer until the risk of flying flour passes. Working on low speed, mix the dough until the flour is almost but not completely incorporated. Add the crystallized ginger (or the sugared fresh ginger) and chocolate and mix until the dry ingredients disappear into the dough and the ginger and chocolate are evenly distributed. If you’ve got bits of dry ingredients on the bottom of the bowl, mix them in with a flexible spatula. Gather the dough into a ball, flatten it and wrap it in plastic. Refrigerate for at least 2 hours. Getting ready to bake: Position the racks to divide the oven into thirds and preheat it to 350 degrees F. Butter or spray regular muffin tins or, if making free-form cookies, line two baking sheets with parchment paper or silicone baking mats. Have a medium cookie scoop at hand. Alternatively, you can use a rounded tablespoonful of dough for each cookie. If you’re using tins, find a jar or glass that fits into them and can be used to flatten the dough; cover the bottom in plastic wrap. Spoon some sugar into a wide shallow bowl. For each cookie, mold a scoop or spoonful of dough into a ball between your palms, then turn it in the sugar to coat and put in a muffin cup or on a baking sheet, leaving 2 inches between each ball of dough. If using tins, use the jar or glass to flatten each ball until it almost reaches the sides of the cup. If it’s free- form, press to flatten to about 1⁄2 inch thick. To make a ganache that you can use to finish the cookies, bring 2⁄3 cup heavy cream and four 1⁄4-inch-thick slices of fresh ginger to a boil in a small saucepan. Turn off the heat, cover the pan and allow the cream to infuse for 20 minutes. Return the cream to the boil, then remove the ginger and pour half of the cream over 6 ounces finely chopped bittersweet chocolate. Wait for 30 seconds, stir gently and then stir in the remainder of the cream. Dip the top or one side of each cookie in the chocolate and place on a parchment-lined baking sheet. Chill for 20 minutes to set the chocolate. Bring the cookies to room temperature before serving. You can refrigerate the dough for up to 3 days. You can also scoop out the dough, shape into balls and freeze the balls on baking sheets; when they’re firm, pack them airtight and keep frozen for up to 2 months. Remove the dough from the freezer and let the balls sit at room temperature for at least 15 minutes, then roll in sugar and bake. The baked cookies can be kept in a sealed container at room temperature for up to 4 days. They’ll get a little drier and a little less chewy, but that will make them even better for dunking. THE FINE PRINT: COOKIES FOR KIDS’ CANCER IS A RECOGNIZED 501C(3) PUBLIC CHARITY DULY INCORPORATED UNDER THE LAWS OF THE STATE OF NEW JERSEY. YOUR DONATIONS ARE TAX DEDUCTIBLE TO THE FULLEST EXTENT ALLOWABLE BY LAW. 100% OF PROCEEDS RAISED BY COOKIES FOR KIDS’ CANCER FUND PEDIATRIC CANCER RESEARCH. – I received the above products for participation in this campaign. The scents of ginger, cinnamon and cloves are quintessential Fall aromas. I love filling the air with these smells and they just make the whole house seem extra cozy. These Molasses Spice Cookies encompass this sense of warmth and comfort and are soft and light. They just melt in your mouth. You can omit the baking powder for a crisper, chewier cookie which is also a nice variation. I like to think these cookies are more on the healthier side, since molasses is full of iron, calcium and potassium. The anti-inflammatory properties of cinnamon have been well documented and ginger is good for colds and for your digestive tract. So, I think I will eat another one because I feel a cold coming on. In a medium mixing bowl, cream together margarine, brown sugar and egg until smooth. Add the molasses. Set aside. In a large mixing bowl combine the flour, baking soda, baking powder, salt, cinnamon, cloves and ginger. Add the dry ingredients to the wet ingredients and mix until well incorporated. Cover the bowl with plastic wrap and chill in the refrigerator for one hour. If the dough seems overly sticky, add another ½ cup of flour. Roll the dough into two inch balls and roll them around in the white sugar to coat. Place cookies unto an ungreased cookie sheet spaced about 2 inches apart. Bake 8 to 10 minutes until the tops are cracked. For a chewier cookie, bake a little less. Cool completely on a wire rack. Makes about 2 dozen.